Managing your many social accounts can be time-consuming. Whether you are a small business or a big brand, some management tools can be very useful for helping you create a consistent online presence. As the importance of social media has grown, so too has the popularity of tools to manage all those accounts. According to a report by Buffer, more than half of the marketers surveyed said that driving traffic to their website was one of their social media challenges. So how can social media tools help solve this problem and give you a competitive advantage? The answer is with management tools. This is because managing your many social accounts is time-consuming. Whether you are a small business or a big brand, some management tools can be very useful for helping you create a consistent online presence. There are social media tools available for every major platform. To help you wade through this sea of options, we’ve collected a list of some of the best tools to improve your game on Twitter, Instagram, SoundCloud, and YouTube. TweetDeck is a fully-featured dashboard for your Twitter account. It organizes your feed, notifications, and messages into easy to read columns. It is perfect for individuals, businesses, and anyone with multiple accounts. 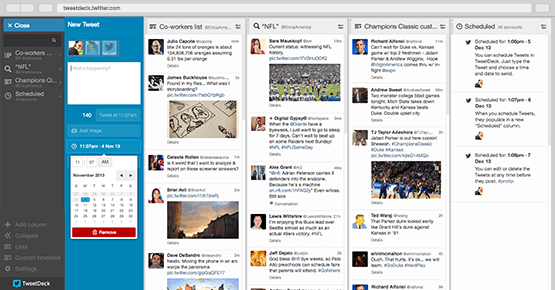 Tweetdeck can help you monitor multiple timelines, or even create a custom timeline as well. For example, you can have one column for your followers, one for your mentions, one for your DMs, and one for trending topics. You can add and customize as many columns as you need, and rearrange them based on your priorities. When it comes to Twitter, hashtags are crucial elements. 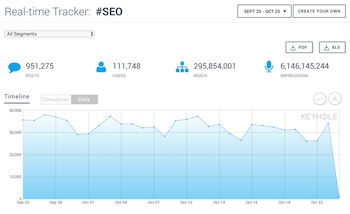 Keyhole is a hashtag tracking tool that will help you up your Twitter game. It provides you with information like real-time analytics and metrics of influencers. 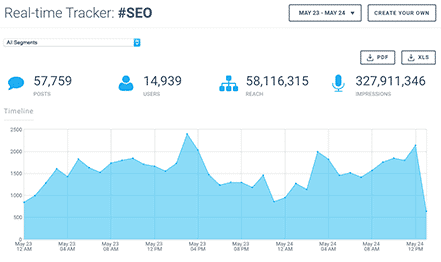 You can track posts containing your hashtags and keywords, along with the number of retweets, likes, and impressions that your campaign generated. It also helps you discover related hashtags that can help you measure and improve your engagement. You can monitor your individual posts, as well as those of your competitors. Doing both of these can help you optimize your content strategy. Crowdfire is an app that helps you manage your Twitter Followers. It lets you see the people who follow you, those who don’t follow you back, and those that unfollowed you. It also lets you find inactive or influential users. Overall, it’s a great tool that can help you maximize your engagement with your followers. One of this tool’s highlights is that it allows you to find followers of your competitors who may be interested in your content too. Crowdfire has a lot of potential to grow your audience. Minter.io will provide you with analytics regarding your Instagram followers, levels of engagement, and tips to better optimize your content. It can give you an analysis of the entire history of your profile, and then gives you a summary of the points you should focus on to increase your impact. It measures your audience growth to help you generate valuable insights. You can even find out the gender and location distribution of your followers. 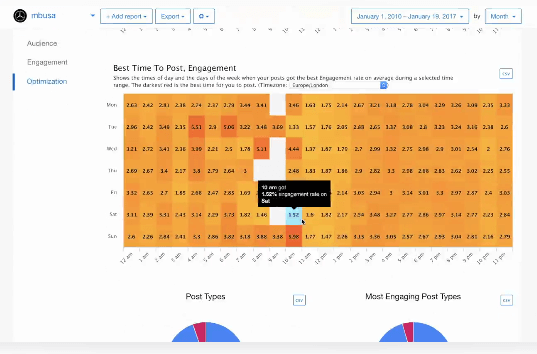 You can analyze their hashtag activity, discover your most important contributors, your most engaging posts, and better measure the reach of your Instagram marketing campaigns. Creating a visual content calendar for your future Instagram posts will help you plan better stories for your audience. 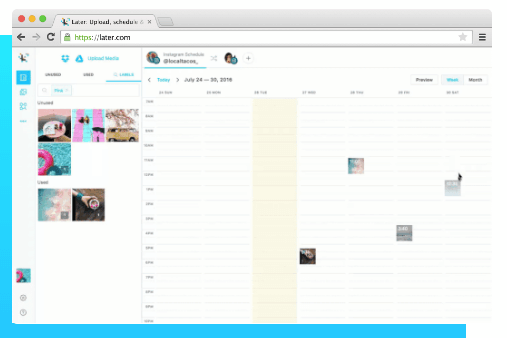 Later helps you do just that, with both free and paid plans. Whether you want to post regular updates, launch a new product, or host a contest, Later helps you with the organization and execution of your campaign. Later also lets you see a preview of what your grid will look like, giving you more control over the way your Instragram page will appear. If you are working in teams, Later has a Bulk Uploader that lets you post photos from your Cloud storage, which any team member can access. If you want to get ahead in the Instagram game, you’ve got to get ahead of your competitors. Onlypult lets you view all of the Instagram posts of your competitors in one place, giving you a bird’s-eye view of exactly what you’re up against. You also have the option of uploading unlimited photos and videos on a schedule that you can determine ahead of time. It lets you create an easy ”planner” and add posts to a queue. 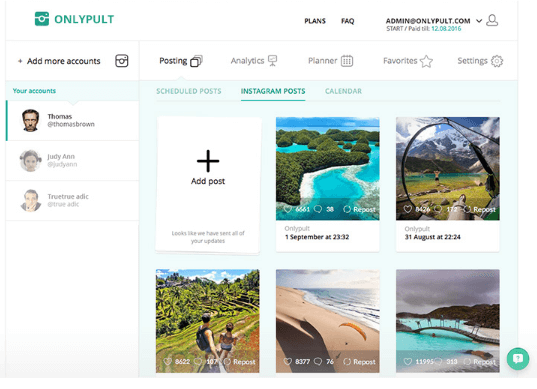 Onlypult is a great tool for businesses or anyone who has a lot of Instagram content to schedule. It’s definitely an option to consider for those that want to expand their work beyond their mobile device. If you want to sound like a pro without paying for a studio, then you should be using Landr for your SoundCloud tracks. 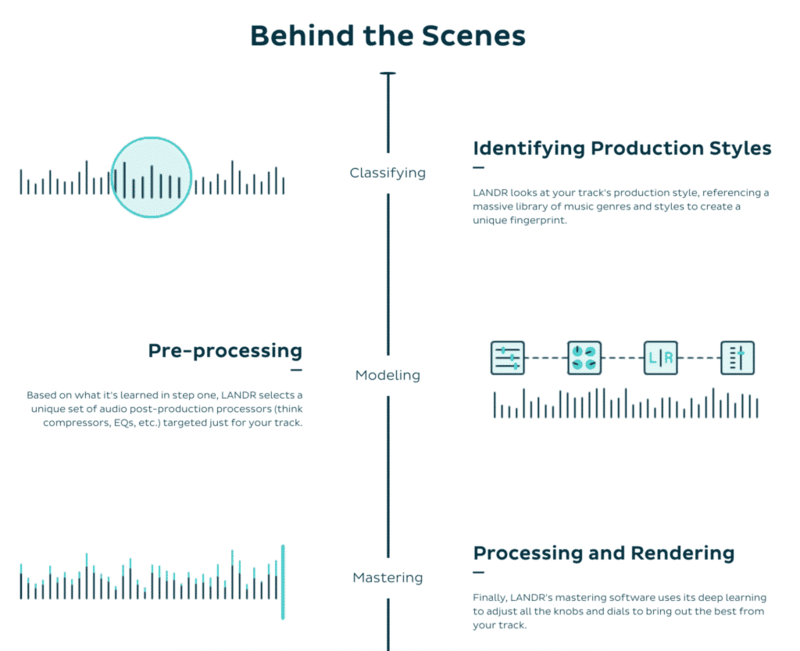 Landr uses its cloud-based mastering software to analyze your track and then enhance it, just like a professional studio. They’ll give your music a more polished and balanced feel in just minutes. One of their more interesting features is the genre detection function. Based on the musical components of your tracks, it classifies your music into a particular genre or genres, helping you create tags for your music. The software then masters your track according to the conventions of the genre it was classified in, making your music even more appealing. 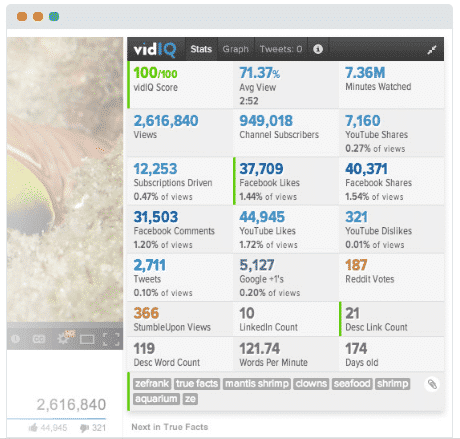 There are many factors when it comes to YouTube metrics, and to eliminate that confusion is VidIQ. Install this Chrome extension and it will provide you with key insights into what top YouTube users are doing to drive growth, increase their engagement, and create viral content. You are then free to imitate them to grow your own channel. VidIQ collects data from your videos and your channel, and from there it will give you the probability of your content being featured as a related video, being recommended, or coming up in search results. You’ll also get valuable engagement metrics. Finally, it even suggests changes you can make to improve particular areas of your video content. This is very useful data you can use to fine-tune your channel. The YouTube Reputation Tool is very simple, but useful. It allows you to easily search keywords to see how your brand shows up on YouTube. You can search your social media handle, your domain name, video titles, keywords related to your videos, and more. It lets you collect results and watch videos all on the same page. Research widely so you can incorporate this SEO data in your videos. 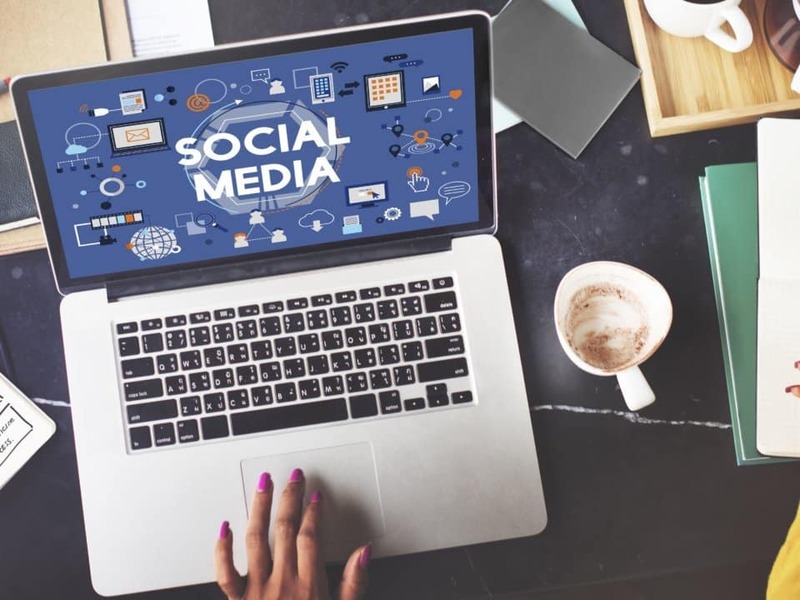 In any social media marketing plan, the first step is to identify which social media platforms you are going to focus on. There are a lot of tools available to help you improve your marketing strategies. Many of them will help you with the initial planning and research you need to do based on your needs and goals. Hey, did you know? One of the easiest ways to build a social presence is to buy Followers and other forms of engagement for your social media accounts. It’s a quick way to improve your popularity and reputation online, so check out our list of trusted providers. While your business might be running smoothly, you might be under-utilizing the useful resources you have available. You may need at least one or more management tools to maximize your social media presence. Find some that work best for you, analyze and monitor your progress, and stay on top!